Fall is here! In Southeastern NC, that means a long series of mild, lovely days before our blessedly short winter comes calling. 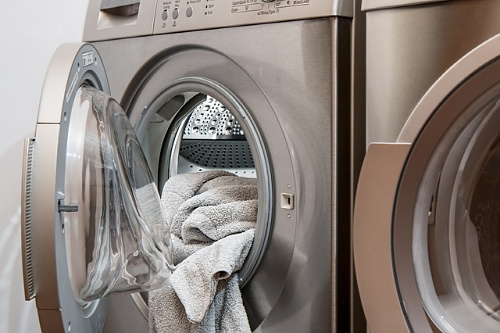 We pulled together a list of 10 things you should address around the house before those few weeks of proper cold roll around. Hold a candle or incense near each door and window. If it flickers, or the incense smoke changes direction, you have a draft which will affect the efficiency of your climate control. Clear your gutters. Check your roof for missing shingles that may indicate a further issue. Look over trim, siding, and foundation for issues and schedule repairs before harsh weather arrives. When it’s cold outside your cozy-warm house is a tempting environment for all sorts of critters—keep an eye out for anywhere uninvited guests might find their way into your home. 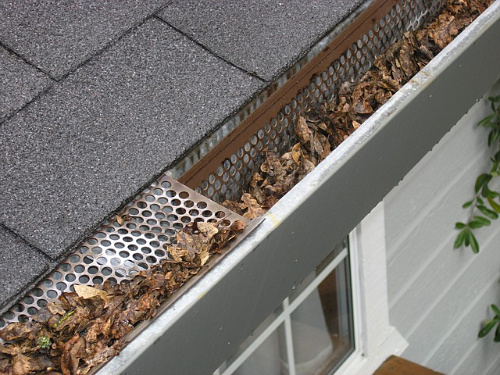 Don’t forget to check the screens covering your attic ventilation for tampering of the squirrel or raccoon variety. 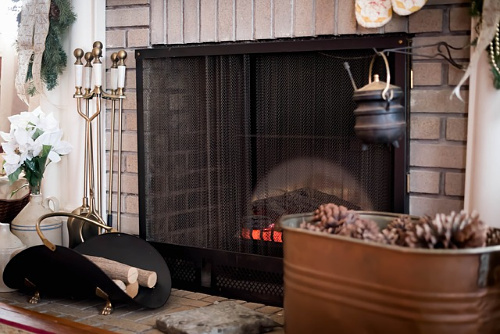 Have your furnace or chimney serviced. It is best to catch an issue before weather gets wintery and you’re stuck in the cold, plus professionals get a lot busier when a cold snap comes and suddenly people need help Right Now. 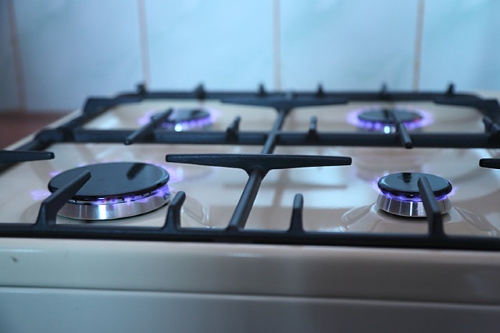 Your fireplace, water heater, and gas stove tend to work overtime around the holidays, so make sure you have safety measures in place before the season rolls around. 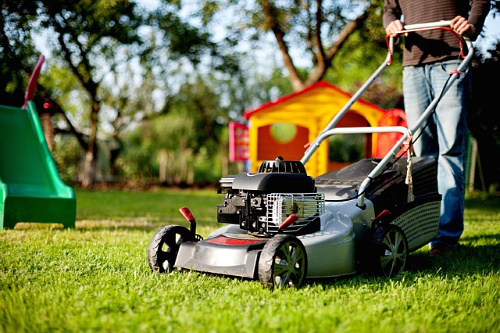 Allowing fuel to sit in your unused lawnmower and weed eater all winter while they are retired for the season allows sediment to settle and can damage or even ruin these handy appliances. Once we’re finished tending our spring garden we pretty much forget about it till next season. All it takes is one good freeze for the water left in the hose to expand and damage your hose and fixtures. 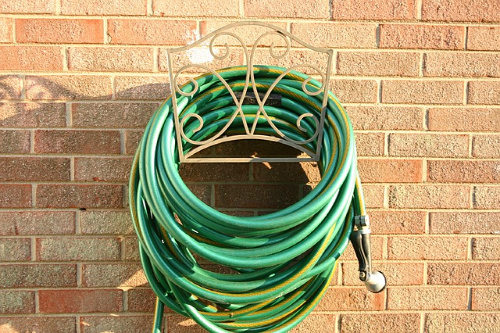 Drain your hose, roll it up, and stash it in the garage or shed. 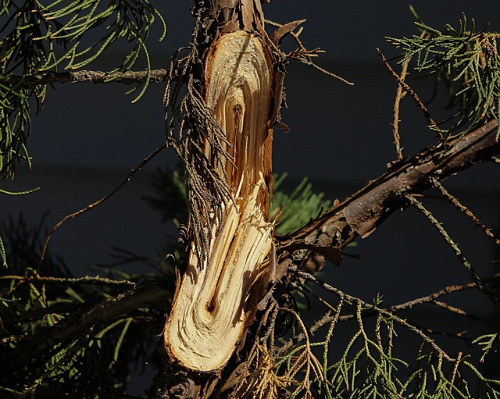 While trees and shrubs are dormant, they are less prone to disease. 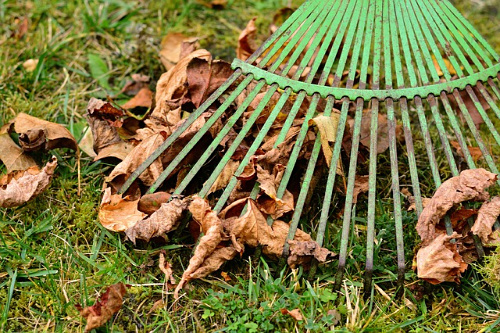 Use this time to remove dead spots and help avoid falling limbs should any winter storms roll in. 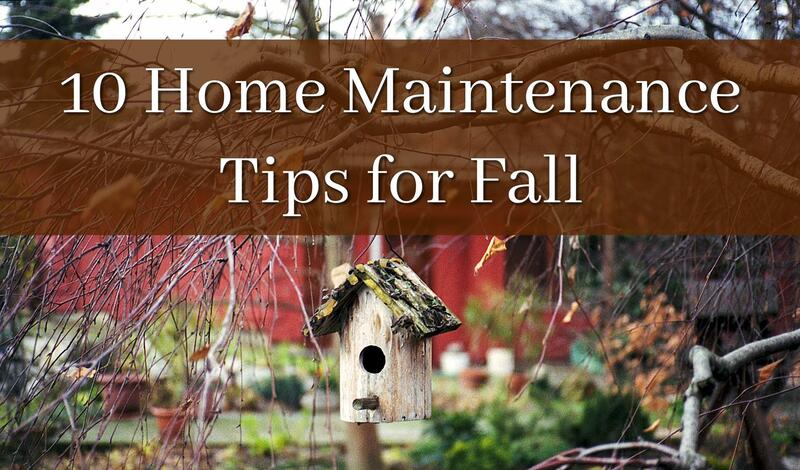 Speaking of those trees and shrubs, leaves that gather on your porch and other wooden fixtures can trap moisture and contribute to rot. 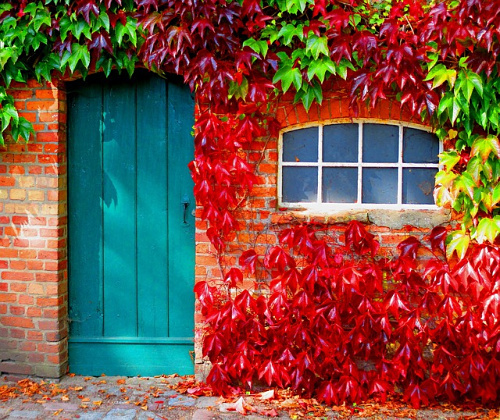 Also, too many leaves on your yard can inhibit spring growth. The dry environment created by indoor heating enhances static electricity and furthers the risk of existing fire hazards. 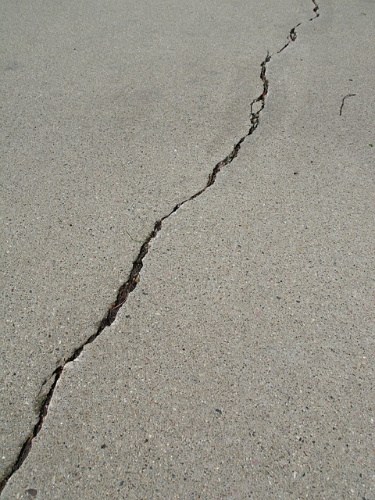 Those cracks may be minor now, but a hard freeze after damp weather will cause them to expand and become a much bigger issue. Who is ready for the next step for this time of year, holiday decorating… or did you put up the tree as soon as Halloween had passed us by? !